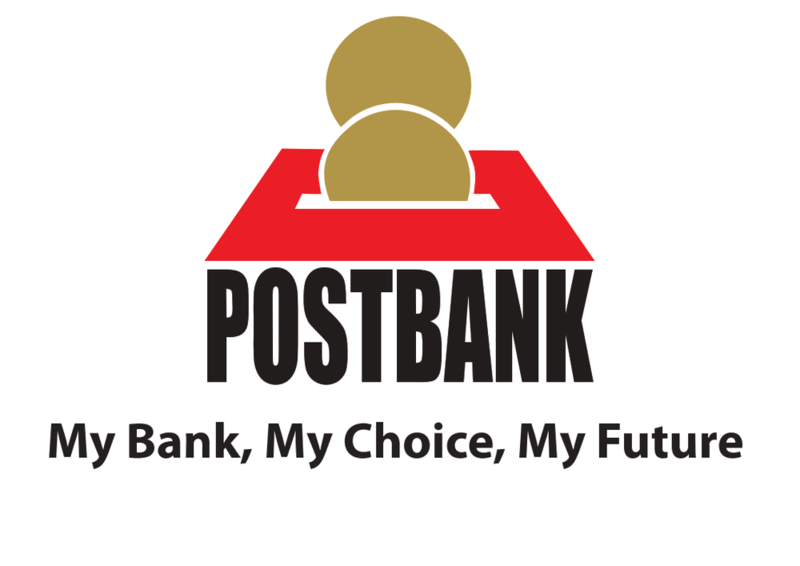 Postbank is committed to creating business growth while ensuring that delivery of services is done in an ethical and socially responsible manner. Determining, monitoring, evaluating and reviewing the Quality Objectives that support its Strategic Direction. Implementation of the Quality Management System. Continual improvement of standards in all processes. Promotion of efficiency and effectiveness in all operations. Introduction of innovative, market led products and services to meet customer needs. Motivation and training of staff.